Take a Bite of the Cherry! 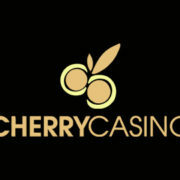 One of the longer running online platforms that is still going strong today, Cherry Casino was first introduced to the gaming community in the year of 2000. 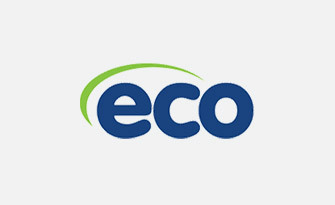 However, as a company on the whole, it dates back to 1963, having been established as a land-based casino initially. 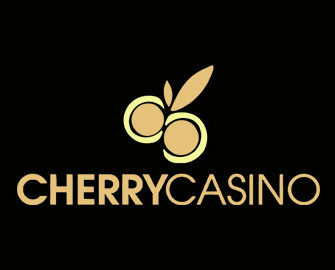 It’s currently operated under Cherry Ltd., a company which holds a gambling licence from the Malta Gaming Authority. All of the games that are provided on the site are available to access solely in instant play mode, although there are a few countries which are restricted from playing there, including France, Italy, the Netherlands and Spain. That being the case, players can view the platform in one or two alternative languages to English, while there’s a vast amount of games offered from select software developers. Having had so many years of experience in the online gaming industry, the homepage of the Cherry Casino website has been designed with its players in mind, enabling you to easily navigate your way from one location to the next. Alongside the casino, you’ll find that the site offers its players a sportsbook platform as well. 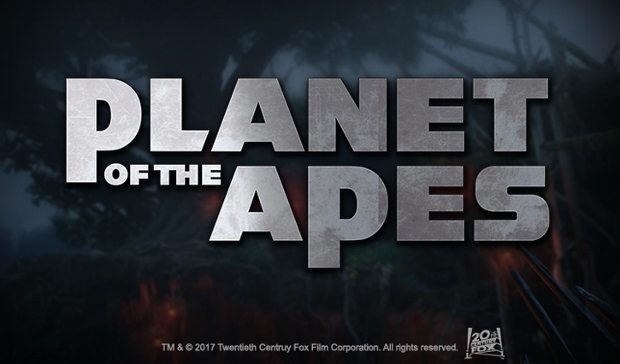 The main layout of the homepage will provide you with high quality graphics and animations, while a selection of the latest games can be seen in the middle of the design. Further to this, the recent winners and jackpot games are also displayed, as well as various other different pieces of information relating to the casino. One of the best things about this site is the fact that it provides intriguing promotions that cater very well to its players. Newcomers will be able to benefit straight away upon signing up to the site, as following the verification of your account, you’ll be given 20 freespins. These are given across your first four days of logging in, with five freespins on Starburst being given on the first day. You’ll receive five more on days two, three and four, and these are to be used on Pyramid: Quest for Immortality, Piggy Riches and Dazzle Me, respectively. Then, when you’re ready to start depositing funds into your account, the casino will further reward you handsomely, offering up 80 freespins on Vikings for a deposit of at least €20, or 50 Big Spins for the same game for a deposit of at least €100. Your second deposit at the casino will ensure that you receive 100 freespins that you’re able to use on Koi Princess for a deposit of €20, or 50 Big Spins for a deposit of at least €100. 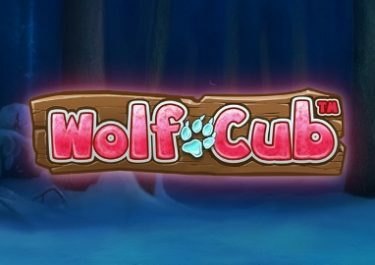 Finally, your third deposit at the casino will provide you with 120 freespins on Fruit Shop for a €20 deposit, or again, 50 Big Spins by making a deposit of at least €50. 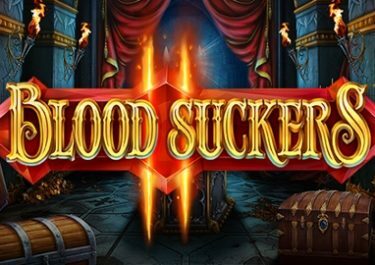 You’ll also find that regular email offers are sent to your inbox as a frequent player, providing you with the chance to claim further free spins of the reels or bonus funds upon deposit. 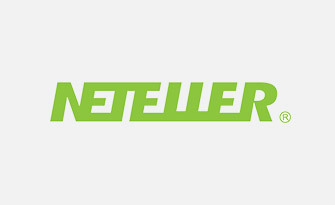 This casino has always primarily been a Netent platform, although since its inception into the online gaming world, it has expanded to include products from other developers. 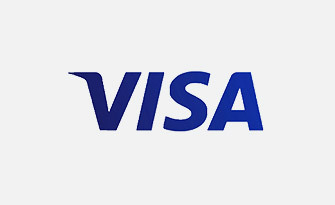 These include companies such as Amaya, Microgaming, Yggdrasil Gaming and Nyx Interactive. 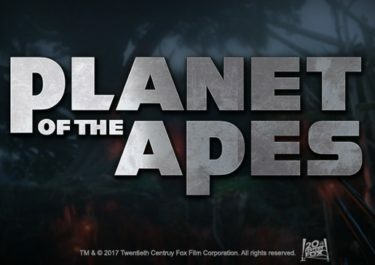 Accessing the game lobby of the site will provide you with details of the most popular games available in the first instance, and the majority of these come in the form of video slots. With this being the case, all registered gamers are able to access such titles as Grim Muerto, Clash of Queens, Lucky Angler and Royal Masquerade. Not only that, but there’s a nice choice of progressive jackpot offerings at Cherry as well, such as Netent’s Arabian Nights or Microgaming’s Mega Moolah Isis. If you’re more of a table game fan, then you won’t be disappointed with what’s on offer at the site either. There are several different variations of roulette and blackjack available, including Golden Ball Roulette, while a live casino option has also been incorporated to ensure live dealer game fans are satisfied. In addition, there are a few different video poker offerings, like Deuces Wild and Tens or Better Poker. 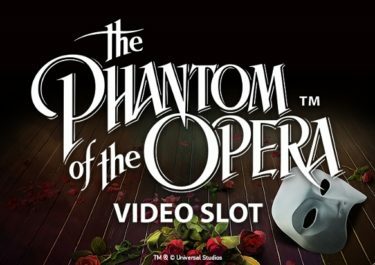 Finally, if you don’t enjoy the video slots, perhaps classic slots will be satisfactory for you instead, as the site has a selection of these available. 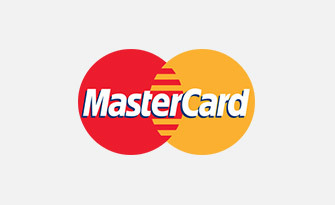 You’ll need to fund your account at the platform before you’re able to access any of the games on offer, and there are a few different payment methods that you’re able to utilise in order to do this. 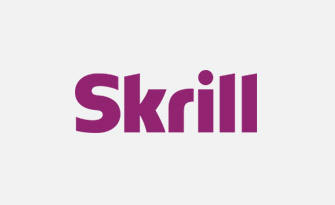 Credit and debit cards can be used, such as those offered by Visa and MasterCard, and you’re also able to make use of a few eWallets, like Skrill, NETeller and Paysafecards. 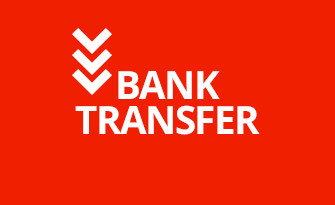 Other than this, you’ll need to send your funds along by either standard or instant bank transfer. 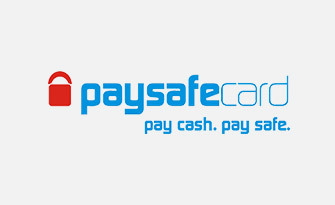 There are exceptions to this list of methods able to be utilised when it comes to the time for making a withdrawal, as you’re not able to use Paysafecards or MasterCards. Support is provided in a few different ways as well, so if you’re in need of assistance at any time, your first port of call should be the FAQ section. However, if you aren’t able to find the answers that you need in this section, you will be able to contact the support team, and this is able to be done by calling the telephone number, +356 22766799 or by accessing the live chat function. Alternatively, there’s a contact form included on the site for you to fill in. 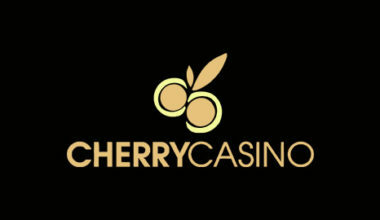 There’s a reason why Cherry Casino has had so many years of success. 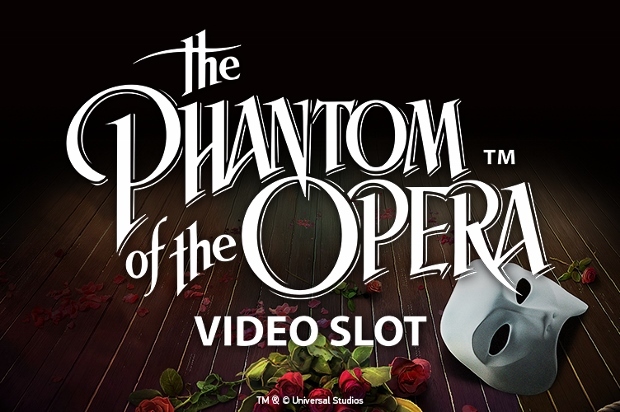 The site and everything included within is very player-friendly, from the selection of games on offer right the way through to the support options.